Shannon designs interiors in our nation’s capital, and specializes in fresh, timeless decor using bold accents to give each of her rooms a signature look. She creates beautiful spaces for busy professionals and families who want balance, and high-end turnkey ready rooms at the end of their day. Each year Shannon attends market and conferences to stay up-to-date on the latest trends in the home and commercial furnishing industry. She carries many lines of furniture, accessories, fabric, and art in her studio. Shannon holds a Master’s from the University of Arkansas, and has studied at the Corcoran College of Art and Design in Washington, DC. She has worked the past 15 years in residential and commercial design. Living in a fast paced urban area can be hectic. Shannon strives to help her clients bring balance and beauty to their homes and office space. She is a member of ASID and IIDA. 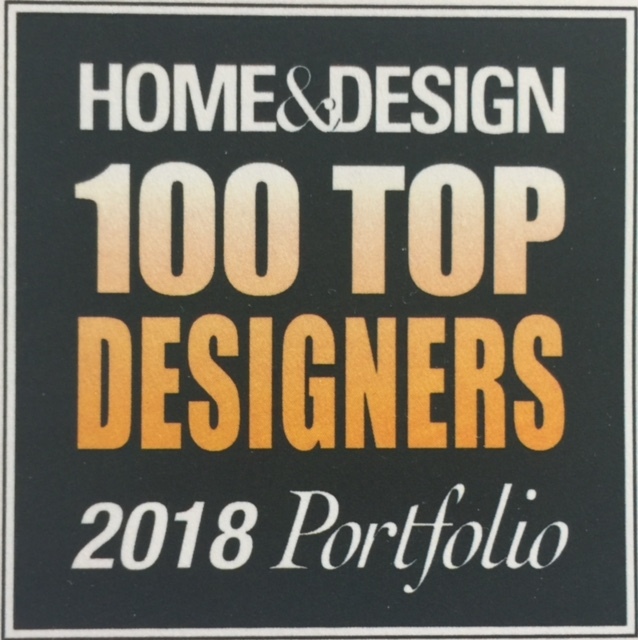 She recently was selected by Home and Design Magazine as Top 100 Designers.